The people of Africa before colonisation are noted to have developed their civilizations from a history of farming. The people lived a simple pastoral life expanding into empires and kingdoms of significant military and trade power. The Europeans, after discovering the continent, forced the western civilisation practices on the people of the continent. Today, African societies are developing from a massive influence of Western civilisation. The western civilisation is steeped deeply into the culture of the African societies so much so that the Forest People of Africa are a forgotten group of people with their way of life considered as barbaric. As a people, they refer to themselves as the Forest People due to their distinctive culture, livelihood and history. The term pygmies has over the years, gained a bad connotation. However, there has been no better word to replace it. The pygmies live in the deep rainforests of Western, Central and Eastern Africa. They are believed to be direct descendants of the late stone age hunters and gatherers of the Central African rainforests. They were later dispersed and absorbed by larger groups of agricultural people and forced to find new homes in Western and Eastern Africa with a few staying in the Central African areas. Currently, they live in small groups of 15- 70 people and are nomadic. They move to new parts of the forests several times during the year carrying along their possessions not likely to return to their previous settlement. The pygmies survive on internal means which are not exclusive. They are noted to have some contact with “civilised Africans”. They have however refused to be “cultured by modern African societies and are observed to resist the imposition of foreign cultures into their small communities. They settled close to villages to trade with the hunters and farmers. They are considered animals and are taken for granted by being offered alcohol and tobacco instead of proper food. The Pygmies or Forest People of Africa are distinctive for their physical appearance. They are short and stout, and the tallest of them is said to grow about 5’3ft. Their short appearance is supposed to be a natural way of adapting to their environs. Their shortness gives them the advantage of moving easily and freely within the steep forests. Other scientific studies believe that their shortness is as a result of their adaptation to low ultraviolet light levels in the rainforest. Without much proof, it is said that the Pygmies are devil worshipping people. The Baka pygmies of Congo, Cameroon and Gabon believe in the existence of a supreme being which they call Komba who they say created all things. 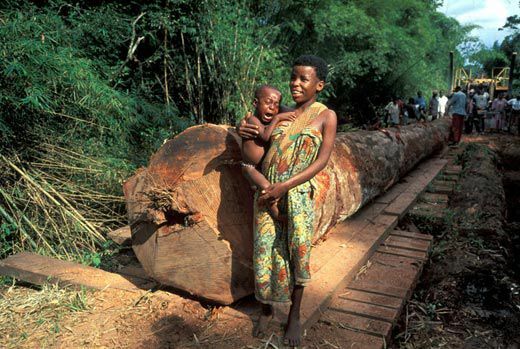 The Mbuti of Congo, however, call themselves the Children of the rainforest and believe that a forest is a sacred place that should be worshipped. Their gender roles are generally equal, and women are allowed to join meetings to settle family disputes. The Mbuti or Bamabuti of Congo makes up less than two per cent of the population of Congo. They are said to have been formerly about 30,000 to 40,000 people, a number which has drastically reduced over time. The Mbenga or Baka pygmies inhabit the forests of Cameroon, Gabon and Congo and are estimated to be about 5,000-6,000 original settlers also reducing with time. 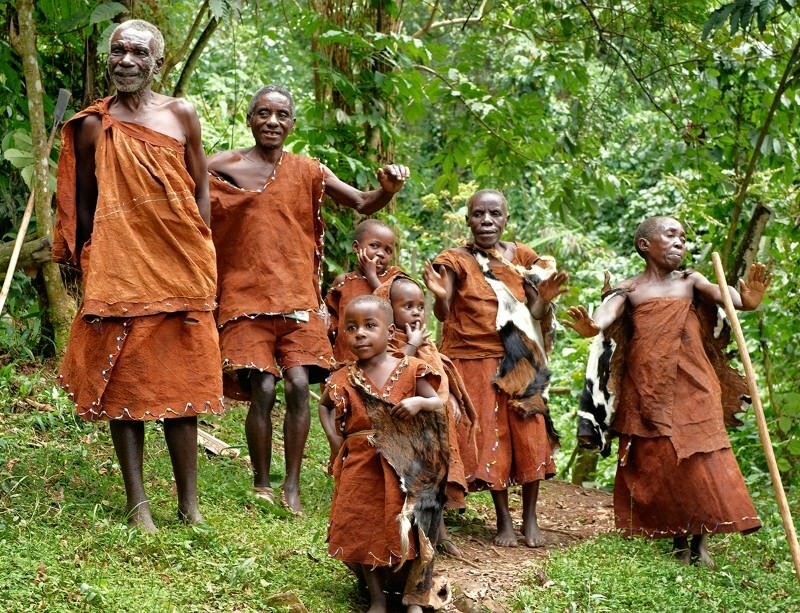 The last group of pygmies is the Batwa or Twa of the Rwanda, Burundi, Uganda and Tanzania rainforests, the place where all pygmies are said to originate. 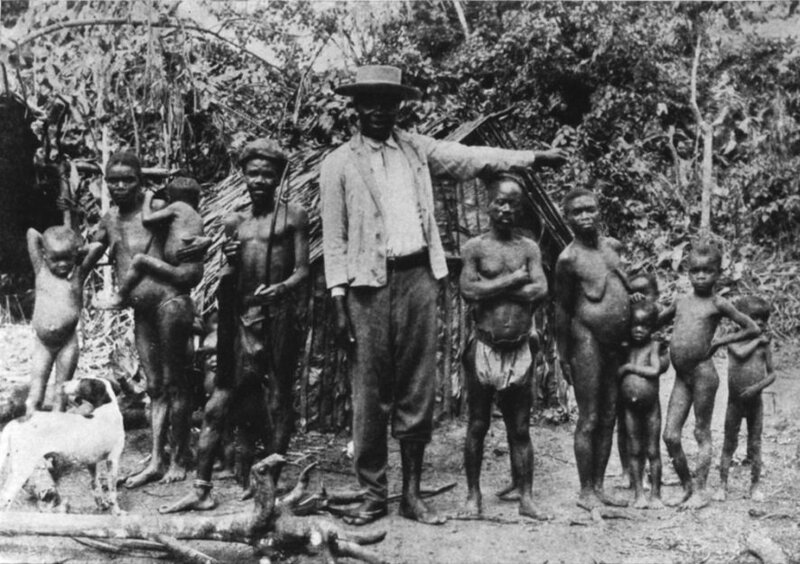 Pygmies originated from the Baka group and were about 40,000 to 60,000 people before being dispersed. The pygmies are in danger of losing their homes. Over the years they have been forcefully removed from parts of the forest in the name of preservation by the government in Uganda, Tanzania and Congo. 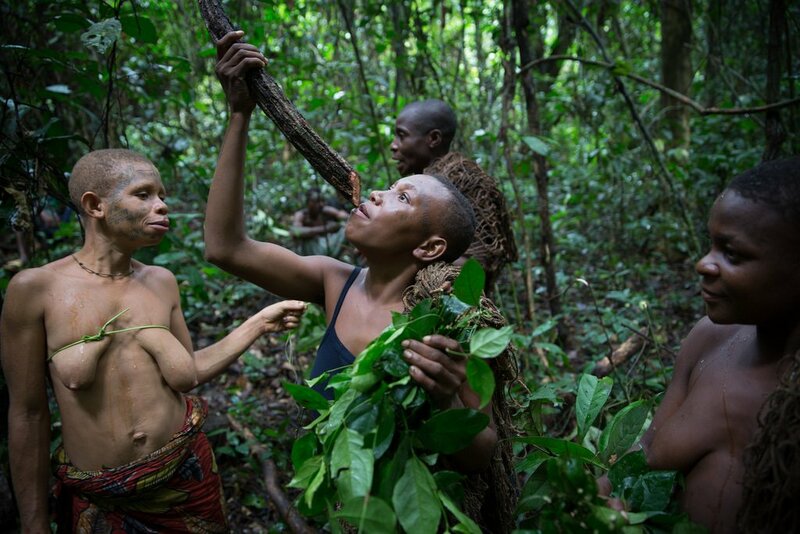 Due to various health issues, the pygmies do not live long dying of multiple diseases. They also die of poverty, and it is believed that they are eaten by soldiers who find themselves with no food in the forests.